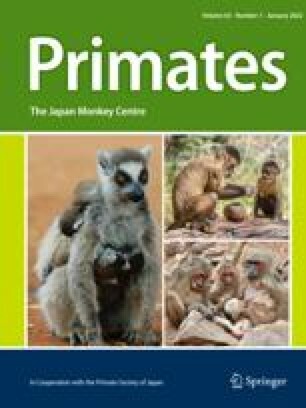 A population survey of nonhuman primates in an area of northern Colombia was conducted using repeated systematic census techniques as well as exploratory transects. Both remnant forest patches and more extensive forests were examined for comparison. WhereasLagothrix andAteles were most numerous in extensive forests,Lagothrix was virtually absent in remnant forests.Cebus, Alouatta andSaguinus persist in remnant forests, and the last may even find second growth a favorable habitat. These results are in good agreement with independent studies in a second area in the South.